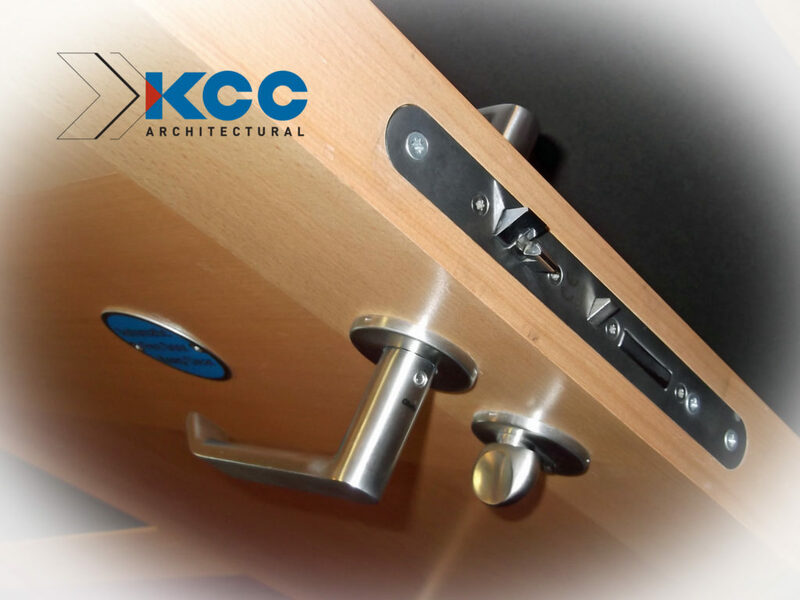 KCC Architectural source the best quality locks and cylinders for our customers – dealing with leading lock manufacturers to provide a range of cylinder lock cases to suit Euro, Oval, and Assa type cylinders. All locks conform to existing standards and new products are designed to meet European Standard EN 12209. Locks fitted to fire and smoke doors must be CE marked to EN 12209. Escape locks must be CE marked to EN 179. All of our cylinders have been successfully tested to EN 1303.